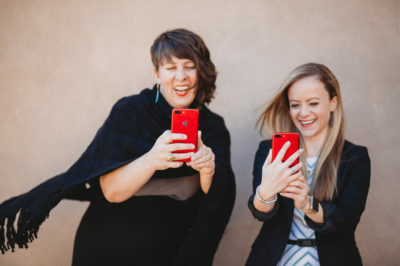 Simply Social Media™ is a Santa Fe, New Mexico based social media marketing strategy company formed in 2014 by Caitlin E. Jenkins and Amy Tischler. We offer our clients a unique blend of services including long and short term content management campaigns, content creation, workshops, promotional opportunities, and influencer marketing. We utilize our micro-influencer Instagram accounts @SimplySantaFeNM and @TravelNewMexico to engage with the community by promoting the ideas of community, connection, and local centric philosophies.